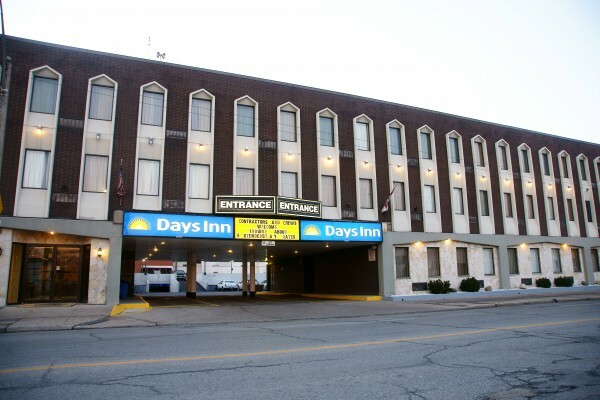 The owners of the Days Inn in Downtown Windsor are looking for a re-zoning of their property. They are seeking approval to transform the hotel into a lodging home, multiple dwelling and residential care should the hotel cease to be successful one day. The owners says there are no plans in the near future to convert the site.